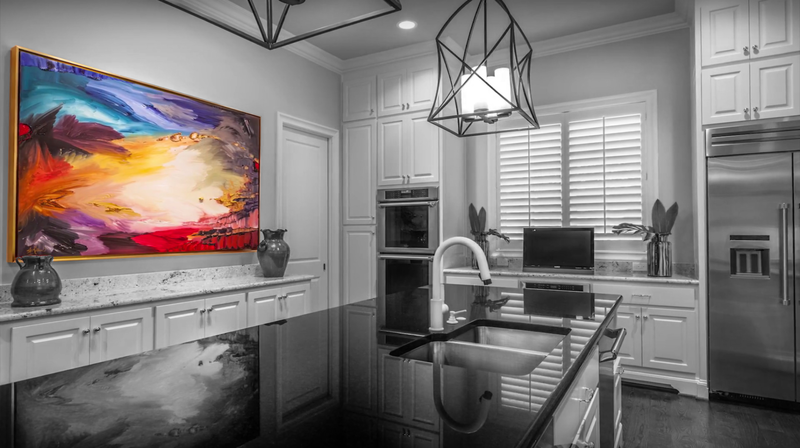 As an interior designer, imagery is very important to The Ratcliff Company brand. We felt a welcome video would be a great way to display examples of work on the homepage of the website and give a visual introduction to the designer’s accomplishments and long history in the industry. To accomplish the video, we provided custom copywriting, used a professional voiceover artist, and incorporated motion graphics with a photo slider. This video helps to separate Pat Ratcliff from his competitors and appeal to a very elite clientele.